The Savages are not playing with R. Kelly. Tim Savage and other members of his family rolled up to the singer’s mansion with multiple police units in an effort to see his daughter Joycelyn. 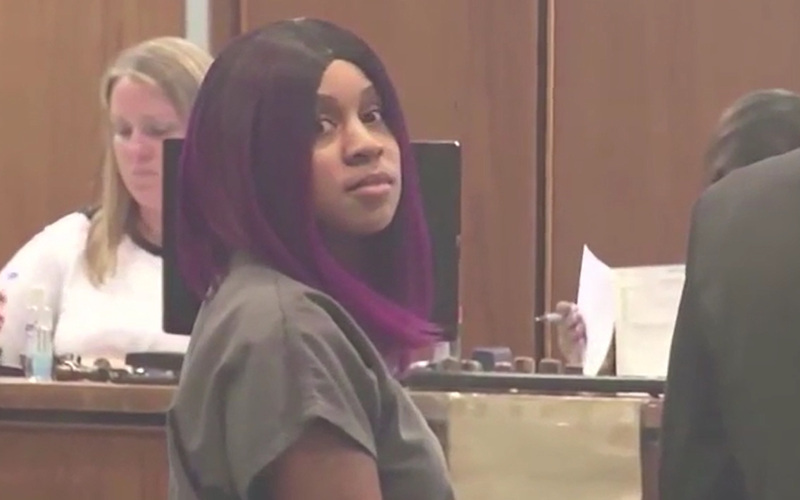 Joycelyn is one of several young women living with R. Kelly, however, her family is convinced the singer is holding he against her will. On Tuesday (Aug. 29) Joycelyn’s father, sister, and other members of the Savage family went to Kelly’s Atlanta mansion as police conducted a welfare check at their request. According to TMZ, a woman in Kelly’s camp answered the door, but told cops Joycelyn was not currently on the property. 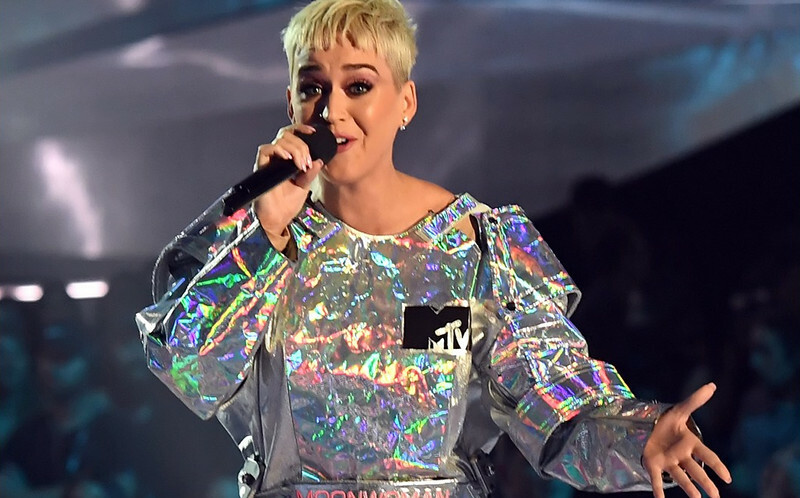 However, police were able to communicate with the 22-year-old via FaceTime who, again, claimed she was fine. She also refused to speak with her family. The welfare check was requested after Tim says Kelly refused to let the family speak with Joycelyn at a recent concert of his. The Savages weren’t allowed to be near Kelly’s front door, but Tim recorded a video during the check. The father’s desperate attempt to see his daughter comes days after another woman came forward to share her disturbing experience with R. Kelly. 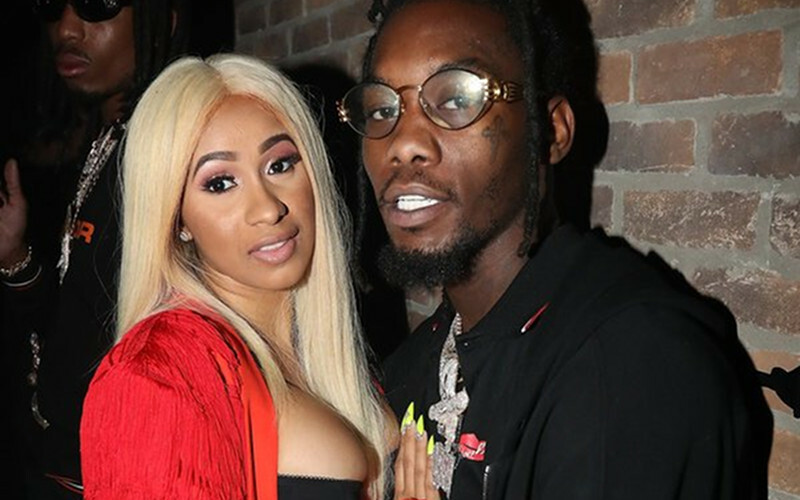 Jerhonda Pace says she entered a sexual relationship with the singer when she was just 16 and ended it after he became controlling and abusive. 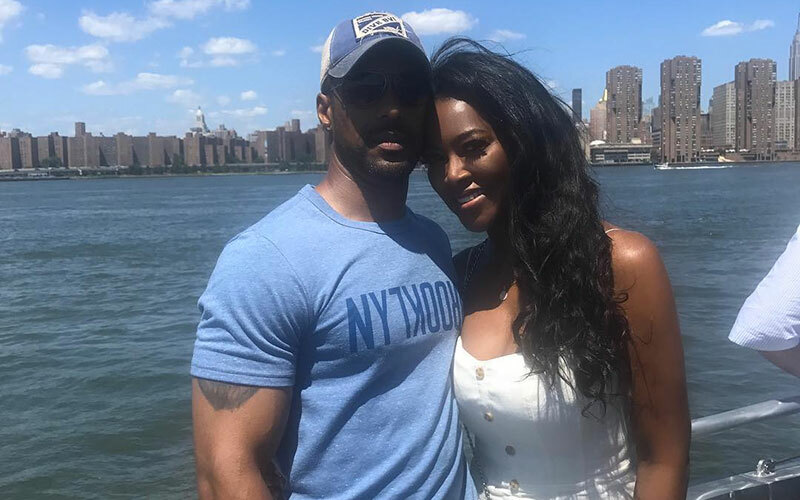 Kenya Moore is sick and tired of you trying to shade her marriage. The Real Housewives of Atlanta star is done with the jokes and says she’s now coming for anybody who claims she faked her surprise wedding for a storyline. Kenya took to Instagram on Wednesday (Aug. 30) to fight back against the countless rumors regarding her marriage to businessman Marc Daly. She says these rumors are “boldface lies” and she’s ready to take legal action against anybody who attempts to make a mockery of her marriage. “#Don’tF*ckWithMyFamily,” she warns her haters. “It never ceases to amaze me the lengths people will go to discredit you, spread propaganda, boldface lies and publish entire articles based on an “anonymous” or unknown source. My marriage and my life will not be made a mockery of. I ignored this empty rhetoric in the past…No more. Enough is enough. I’m fighting back. Kenya shocked everybody—including Bravo and her RHOA co-stars—when she secretly married Daly in June. The nuptials took place during a private ceremony in St. Lucia and there were no reality show cameras to capture the moment. Kenya confirmed she was married a week after the couple exchanged vows. Questions surrounding the quickie wedding are to be expected though, because we all know how desperate Kenya was for a man/husband and her past RHOA flames (Matt Jordan & Walter Jackson) seemed to have been on Kenya’s payroll for storyline purposes and job security. And, and on top of that, no one even knew she was dating Daly, let alone serious enough to walk down the aisle with him! Returning housewife Kim Zolciak also called Kenya out about her marriage, which reportedly lead to an epic showdown between the two. Maybe she’s the one Kenya is coming for in her IG post? Season 10 of Real Housewives of Atlanta premieres in November, but Kenya’s marriage may not even be seen on the show. Daly reportedly doesn’t want to appear on the reality series because he doesn’t like the drama or how it portrays black men. “Signed” Episode 6 aired on VH1 Wednesday night (Aug. 30). King Dillon makes a move to define his relationship with Brittany. JVOTI’s relationships with the artists put him in hot water with the moguls. 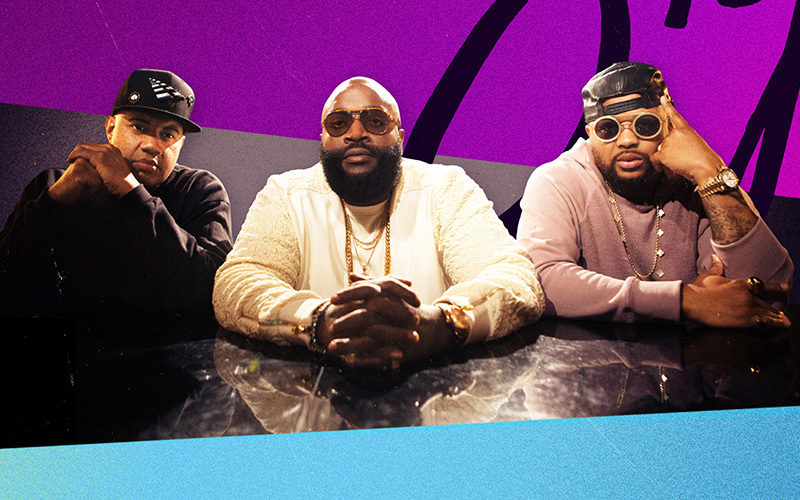 The artists turn up when they take an unexpected trip to Magic City. 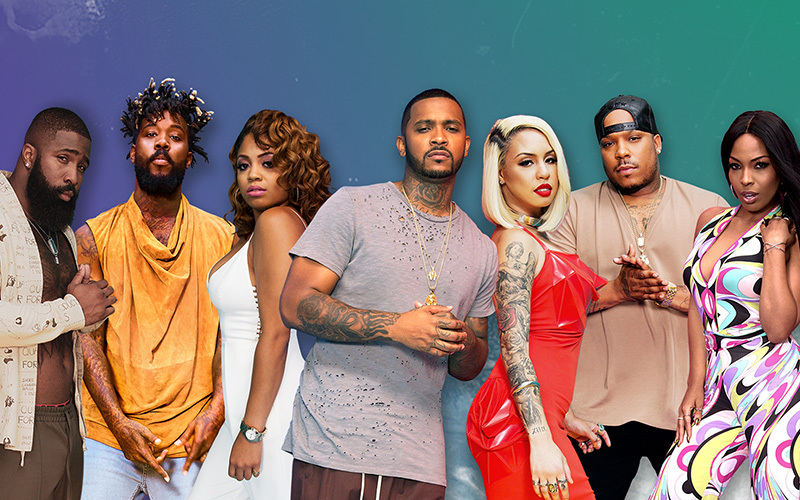 “Black Ink Crew Chicago” Season 3 Episode 7 aired on VH1 Wednesday night (Aug. 30). Don starts his new career as a piercer at 9Mag. Charmaine’s mom gives her devastating news. Phor attempts to reconnect with family. Cobra is attracted to her new roommate. Nikki goes ballistic. Cynthia has a new man! And she’s showing him off on Instagram and all-round Atlanta! 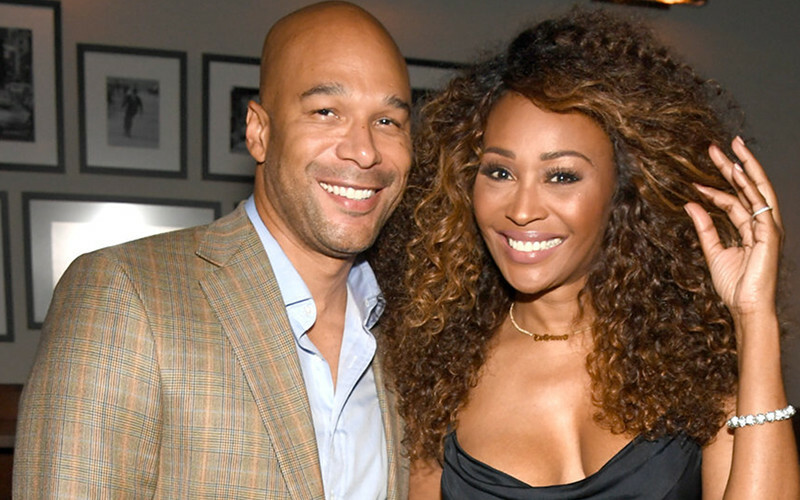 Cynthia Bailey just caught us all off-guard by going “Instagram official” with her new bae, motivational speaker Will Jones. She posted the first pic of the two chilling on Lake Lanier on Monday (Aug. 28). And Jones must be making her really happy. Earlier in the day she posted a photo walking on a Lake Lanier pier and hinted at the new man in her life in the caption. “He’s got me feeling pretty special,” she wrote. 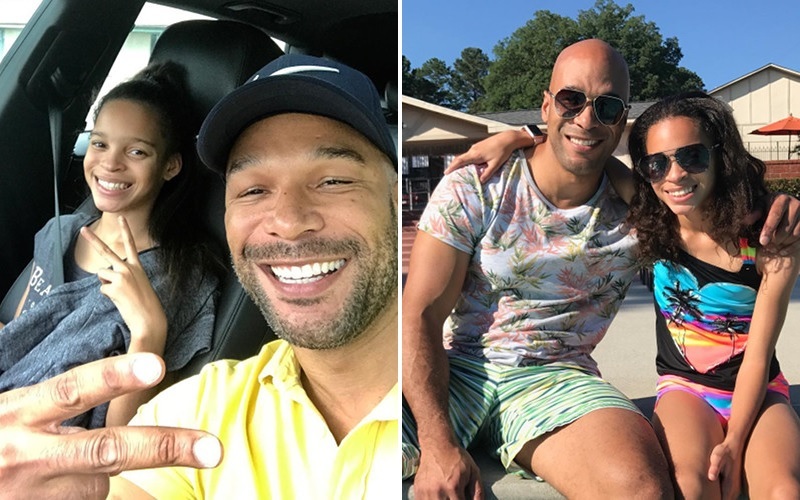 It’s unclear how long Cynthia and Jones have been dating, but they’ve been seen attending public events together in Atlanta since at least July. The couple most recently accompanied each other at the Survivor’s Remorse x Upscale Magazine “Champions Table” Private Dinner & Cocktail party earlier this month. According to Da Minority Report, Will Jones is a motivational speaker who has appeared on shows like The Steve Harvey Show, and rubs elbows with Atlanta elites, including current Atlanta mayoral candidate Michael Sterling. Jones has been married twice and has at least two daughters. 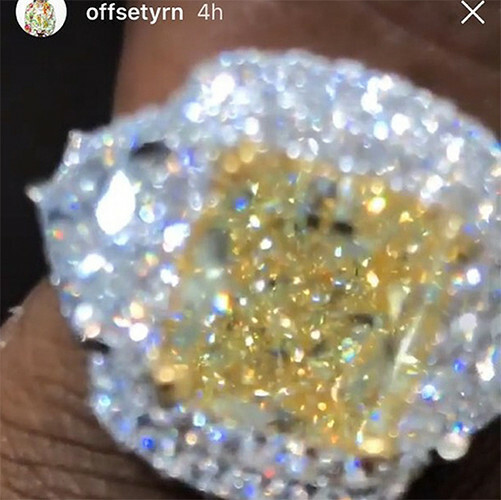 One of his children makes frequent appearances on his Instagram account. A quick glance at his posts on The Gram suggest Jones is adventurous with an outgoing personality. Several posts show him jumping off boats, skydiving, flying an airplane, and he may also have a past in bodybuilding/modeling. Geez, I hope Cynthia can keep up with him after being married to Uncle Ben Peter Thomas for so long. I have a feeling that she can, though. The newly-turned 50-year-old gave an update on her life to Bravo’s The Daily Dish and she seemed happier than I’ve ever seen her before. Season 10 of RHOA is currently filming and Jones just may appear on the show. Cynthia revealed she was coming from a date in the above clip and it seems Jones is already in the RHOA circle. 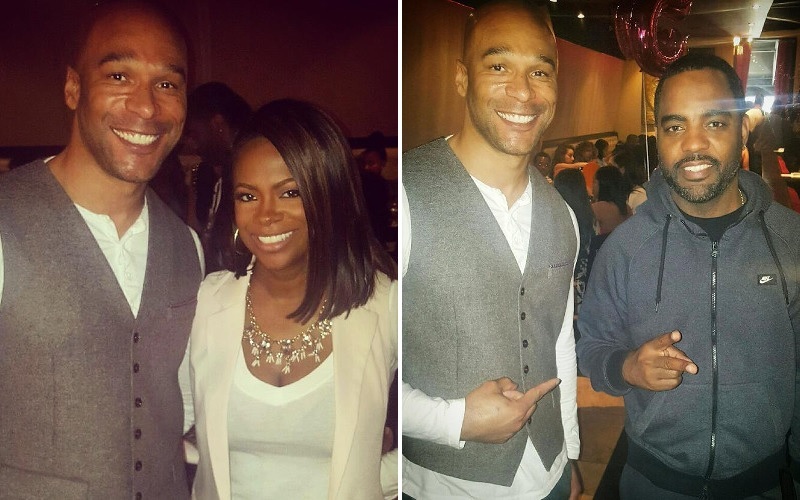 He posted photos with Kandi Burruss and Todd Tucker back in 2016. 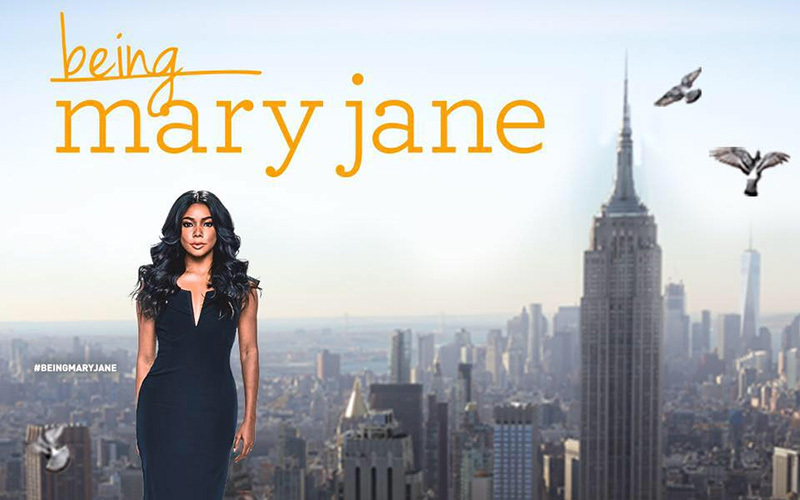 I don’t know about you, but I just got real excited for RHOA Season 10. I want to see Cynthia happy again and she will finally have a storyline! Real Housewives of Atlanta is expected to return in November.